Swimming for Parents will help parents of new swimmers, junior swimmers and age group swimmers to 18 years. It provides valuable information for parents of Club, District, State and National level swimmers. Check out the special offer below! Buy your copy now and create the best environment for your child to achieve swimming success! "To my knowledge there has never been published a resource such as “Swimming for Parents” available to the parents of swimmers. It fills a vacuum in information for parents which has needed addressing for many decades." 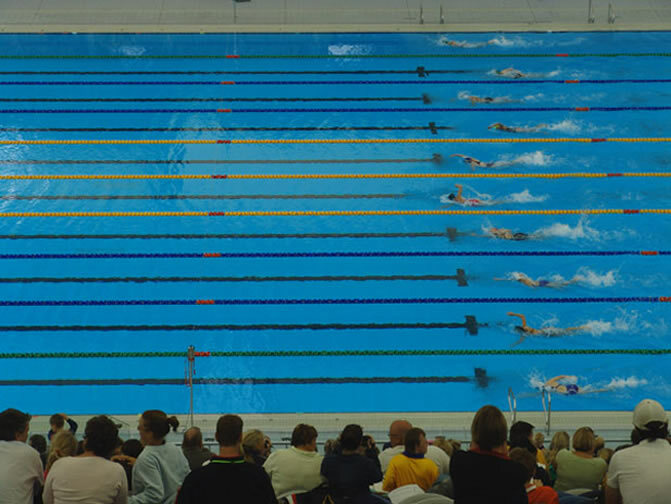 Swimming for Parentsis a vital resource for all swimming parents. As a parent who has recently had a child start swimming training in a junior squad I would like to thank you for answering many questions I have in this great book. It is quite daunting to begin a new sport (we love our basketball and my daughter also loves to swim) and I now have a strong understanding of all the road-humps that may lie ahead and how I can fully support my daughter’s participation in the sport. Parent with a daughter who is swimming 3 times a week in a junior squad. Why attending training on a regular basis is so important for children aged 10 to 13 years and how many sessions should they be doing. Once you get this book in your hands, you'll discover everything you need to know about being a successful swimming parent. "Swimming for Parents" covers many different facets of swimmer development and how you can provide support in a variety of situations. This book is unlike anything you've ever read.. This book will change the way you support your child. It will provide you with strategies and make you aware of different situations you may find yourself in. 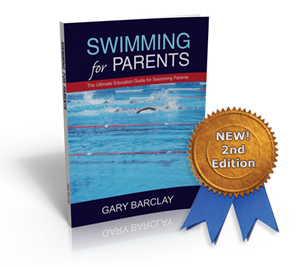 Congratulations Gary on an excellent resource for swimming parents. I highly recommend this book to parents of Junior and Age Group swimmers as there is an abundance of information that will assist you to understand your child’s development and how to support them. It is also a great resource for parents of State and National level swimmers. Every parent of a swimmer should own this book especially if you are new to the sport. Gary Barclay is a leader in aquatic education in Australia and around the world. 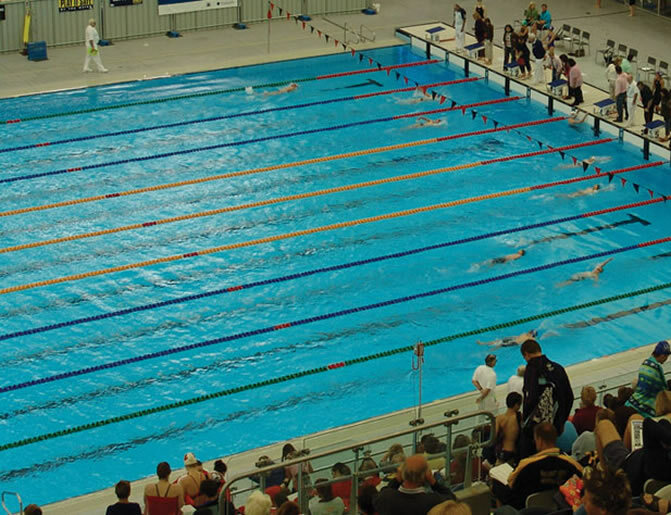 As a former National level swimmer, swimming teacher, swimming coach, athlete manager, and one of the leading Swimming Club managers in the sport of swimming in Australia, Gary has brought together all his experiences, and those shared with him by parents and coaches, into this wonderful resource. 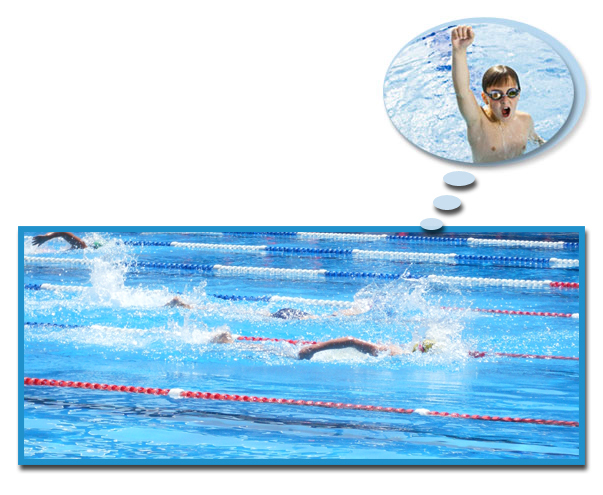 For many parents having a “swimmer” in the family is not something they planned. Gary will guide you through how children get involved in swimming and how you can assist them as they progress from one session a week to multiple sessions and participating in competitions. ‘Swimming for Parents’ is a lifelong project that draws on many of Gary’s experiences as a swimmer, coach, swimming administrator and now as a parent of young children who enjoy swimming. Gary has been involved in the sport of swimming for the last 35 years and worked actively as a coach and manager for the past 20 years. You will thoroughly enjoy reading this book and once you start, you will not be able to put it down. 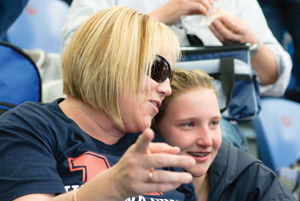 Be the best swimming parent you can be!